We’ve put together a series of Top Tens (just like David Letterman) of questions related to virtual assistance. You may use these articles on your websites, in newsletters or on your blogs, just please leave our credit by-line intact at the end of each article. 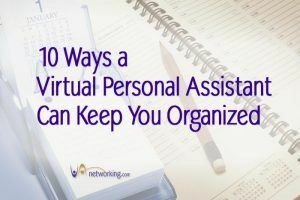 Feel free to link to our Top 10 Virtual Assistant Series on your website. 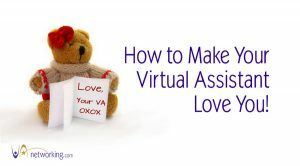 Top 10 Ways To Make Your Virtual Assistant Love You! While most services a VA offers are geared specifically to the corporate world, many times those services can be adapted to other areas. Education for instance – most people know that standing in front of a class giving a lecture is not the only thing educators do. You are highly skilled, multi-talented VA, and you have great ideas. As a VA, communication is key to building relationships with your clients. And you’ll probably be communicating with customers of your client. Actually, to the clients’ customers, you are the client. E-mail is a vital tool in your business as a VA, increasing efficiency if it is used correctly. 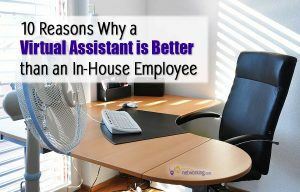 OK, so in case you haven’t heard yet a Virtual Assistant (VA) is a real, live person who is highly skilled in their niche business market segment. Yes, a real live person! Don’t let the word virtual confuse you here. 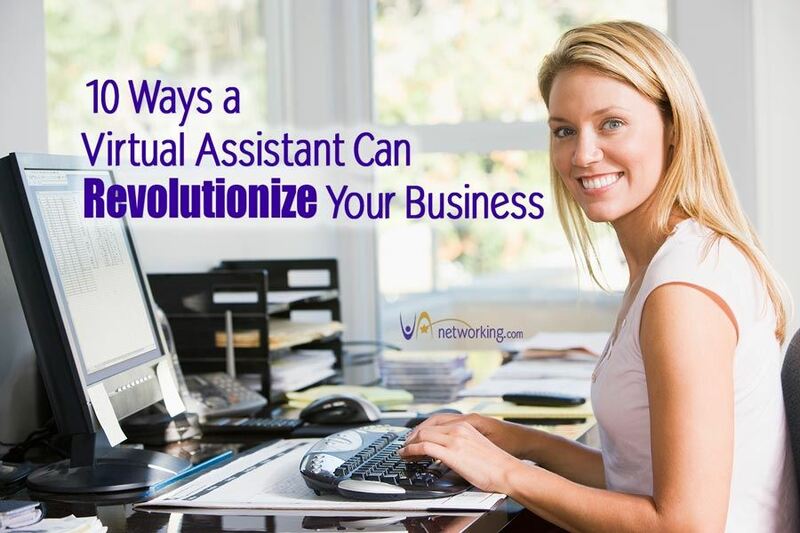 Virtual is simply the term used to describe the fact that you as a business owner can indeed employ business support personal who are NOT local. The Top 10 Ways to Maximize Your VAnetworking Membership ~ Written by a VAinsider! You get a call from Bob, your favorite client. He’s upset by a press release you sent out that has several mistakes in it, grammar and mechanics as well as content. The press release looks like a rough draft, and now it’s been distributed through all the newswires and publications. Bob depends upon you to make him look good, and writing is a big part of that. What can you do to make sure that something like this doesn’t happen again? If you are a Virtual Assistant and would like to submit your Top 10 article for publication on our website and other marketing materials association with VAnetworking to help promote virtual assistance, we will thank you with one month of free Bronze Advertising at VAnetworking. 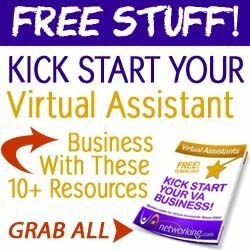 The topics are endless on the Top 10’s a VA can do to improve business success so send your submissions and receive in exchange, free banner advertising at VAnetworking! By submitting your essay entry via email to us, you acknowledge and thereby allow Mediamage Business Solutions to use your Top 10 article, name, business name/url in any future marketing materials and/or promotional products via our website to further help educate and train others about Virtual Assistants.